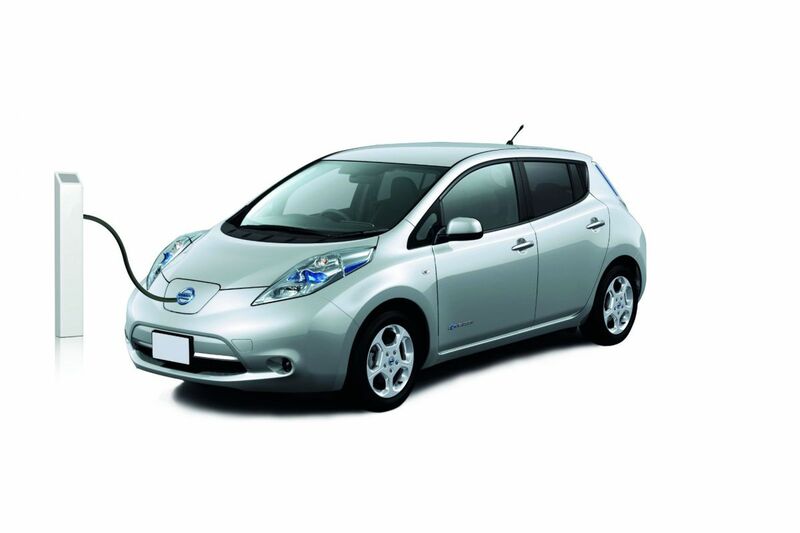 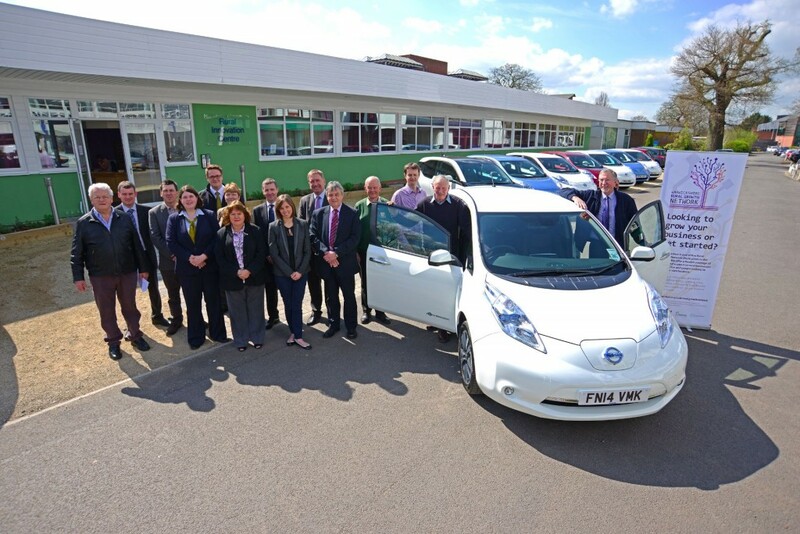 Electric vehicles can be a realistic and cost effective option for many businesses and organisations. 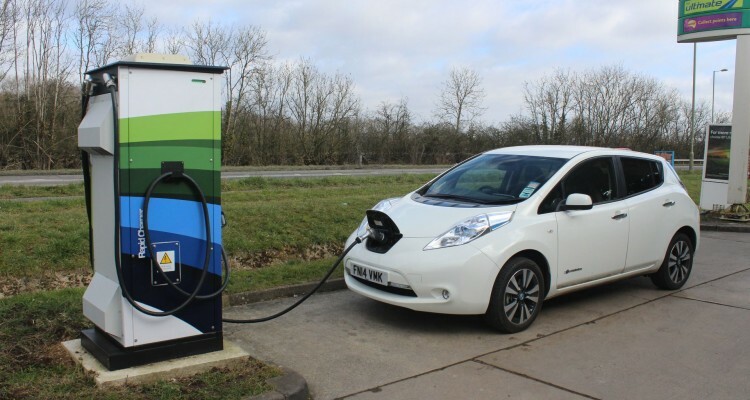 Greenwatt provide an independent review which will to assess the practicality of converting to electric vehicles and confirm if cost savings could be made compared to existing diesel/petrol vehicles. 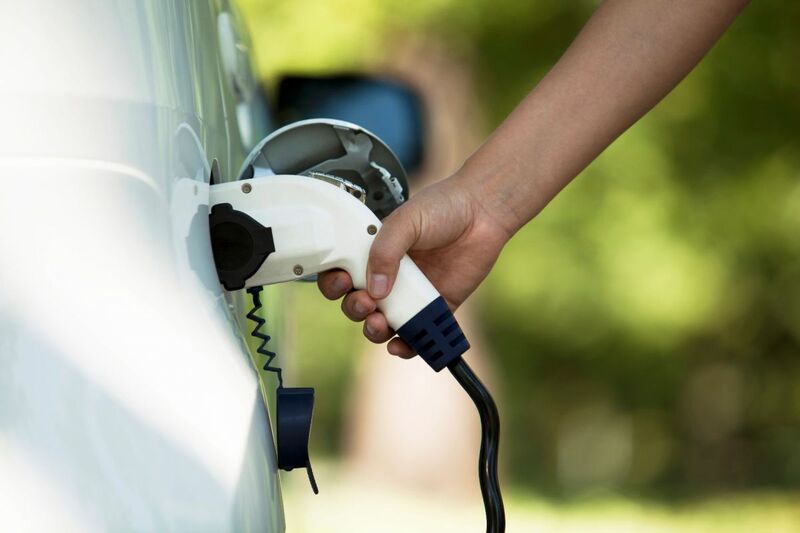 The review will identify the financial, technical and infrastructure cost requirements and can assist in the identification of the suitable vehicles. 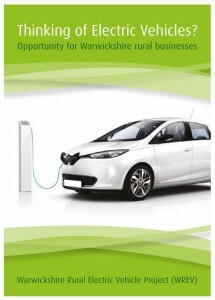 WREV provides grant funding to Warwickshire rural businesses to incentivise them to include an electric vehicle in their business to counter varying fossil fuel costs, to improve the carbon footprint of the business, and to stimulate rural business development. 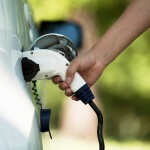 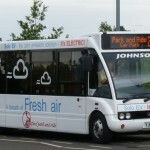 Zap-Map.com is a free resource for electric vehicles. 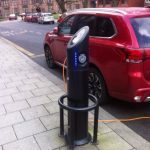 The site offers lots of content about charging points and EVs, as well as the UK-wide charging point map Zap-Map Live.